For more information, visit https://domoca.org/news_190311_2.html. 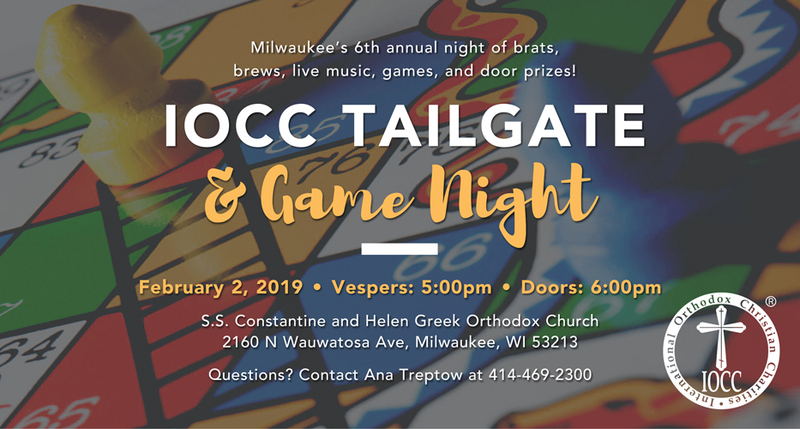 This is a PAN Orthodox event, where we invite all Orthodox parish families in the community to attend. Guest Speaker: Fr. George Dokos – Pastor at St. Mary Greek Orthodox Church in Minneapolis, Minnesota. Free event for all adults. Lunch will be provided. Sorry, no child care available. Donations accepted to benefit The Cathedral Center of Milwaukee. 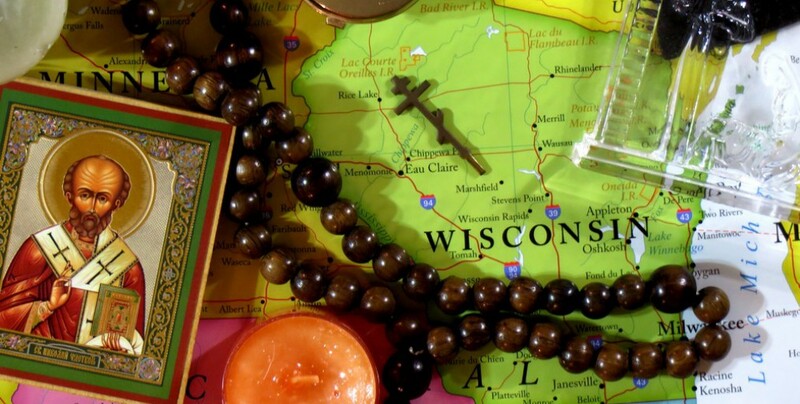 The Sunday of Orthodoxy, the first Sunday of Great Lent, is celebrated at Milwaukee’s Orthodox churches on a rotating basis. This year, Ss. Constantine and Helen Church will host this event.